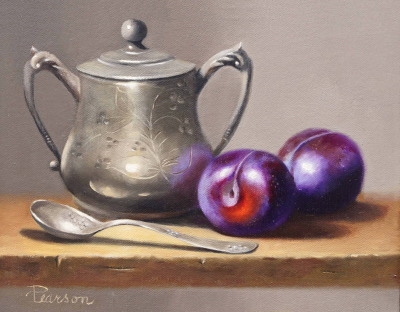 At the Schissler Academy students study in all the classic mediums; charcoal, graphite, pastel, watercolor and oils. The academy strongly recommends students without previous experience first spend time in drawing and pastel before painting. Painting students are required to purchase their own materials. Colorado Fine Art Supply is proud to offer paints and brushes that are both of the highest quality and value at a student discount and our staff is more than happy to help students select the best paints, brushes, and the like. All watercolor students are required to purchase their own materials. 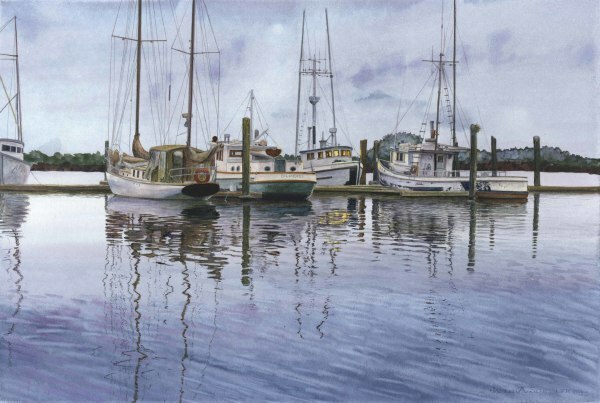 Students studying watercolor will learn to master the techniques necessary to produce realism in their work.